“The third movie ended in a beautiful way and completed a trilogy. I think this movie is not part of this trilogy. It is a separate story, which in turn I do not know if will be continued,” Morris explained in the new interview. 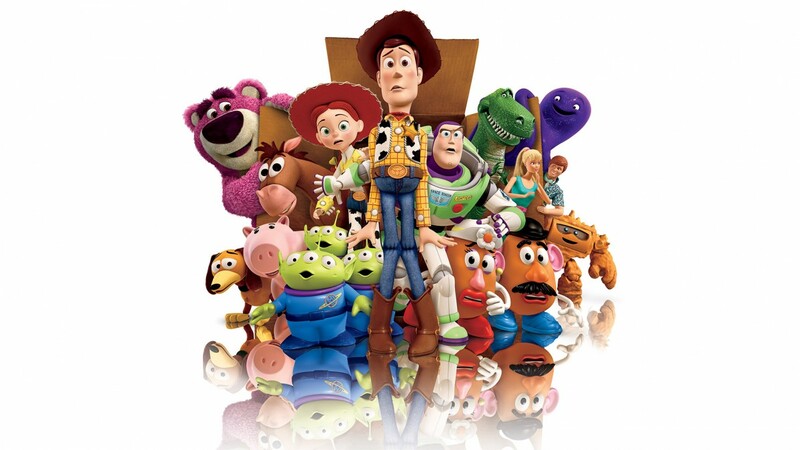 Disney confirmed in November that Toy Story 4 is now in the works and is set for release on June 16, 2017. John Lasseter, who directed the original Toy Story, to direct the new film. Rashida Jones and Will McCormack have signed up to write the film. Tom Hanks and Tim Allen are set to reprise their roles as Woody and Buzz Lightyear. This entry was posted in News and tagged John Lasseter, pixar, Tim Allen, Tom Hanks, toy story, Toy Story 4 by Michael Petrelli. Bookmark the permalink. News	Are The Expendables Headed to TV?